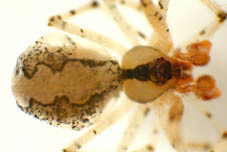 Recently the ZFMK has taken responsibility of large collections previously deposited in Trier. 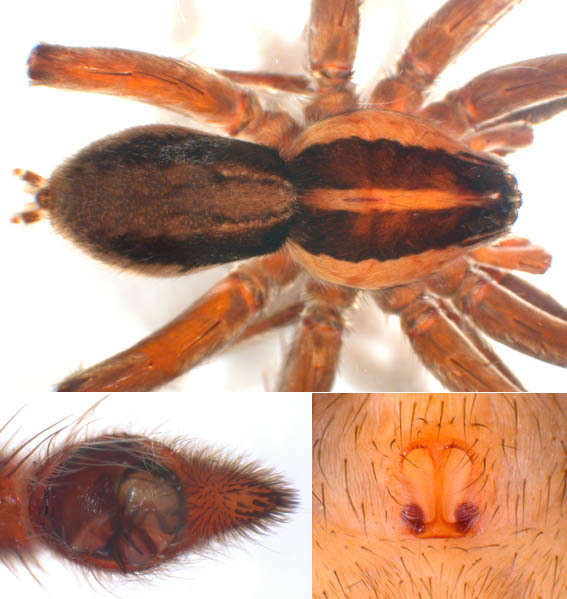 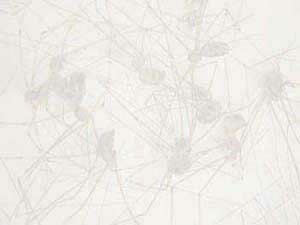 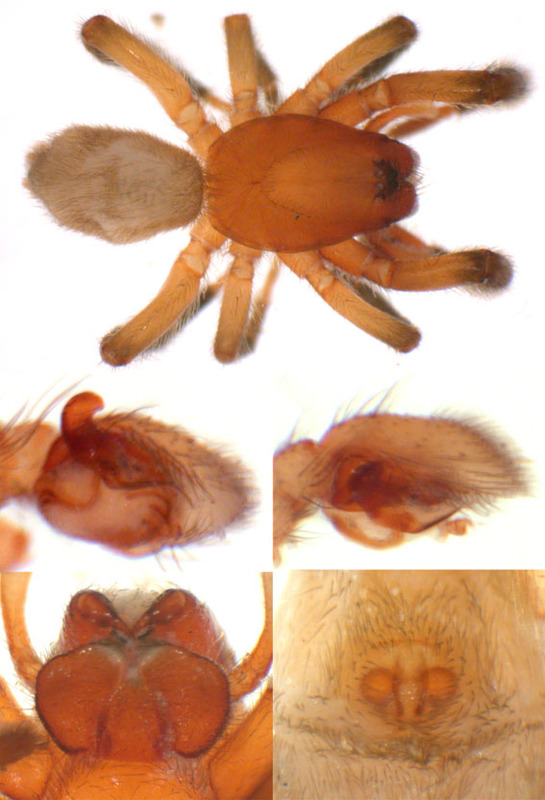 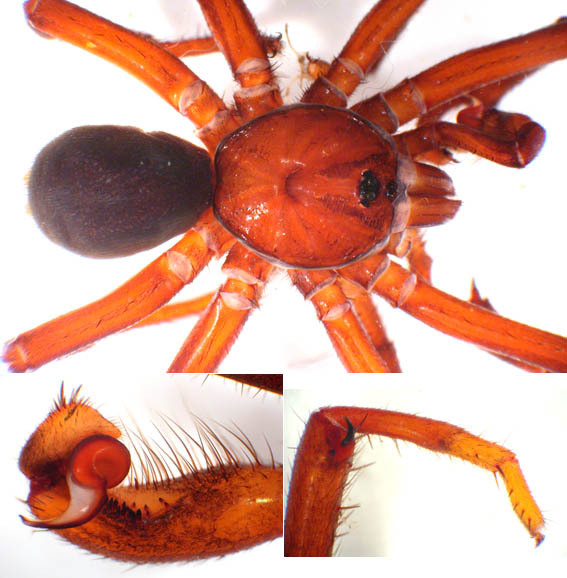 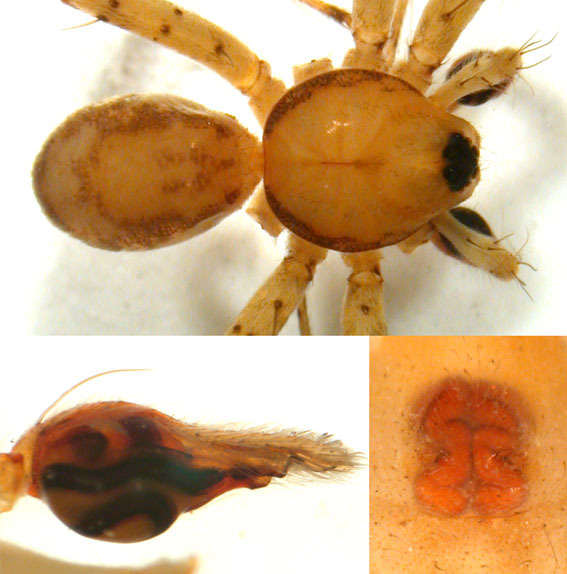 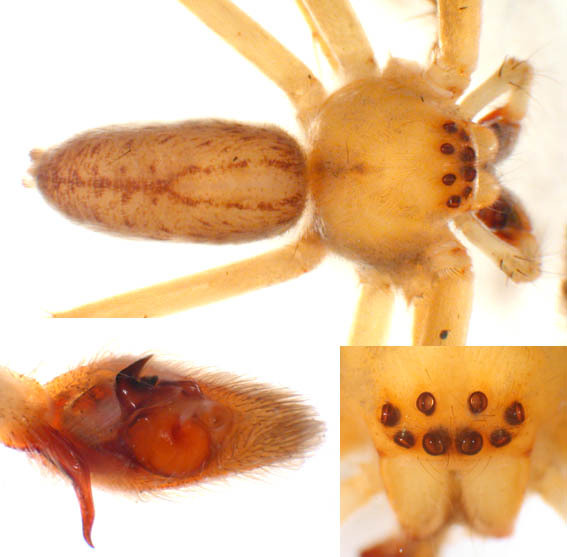 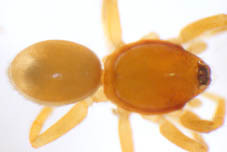 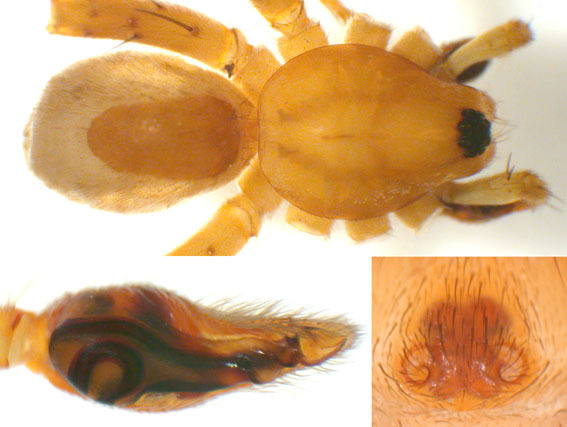 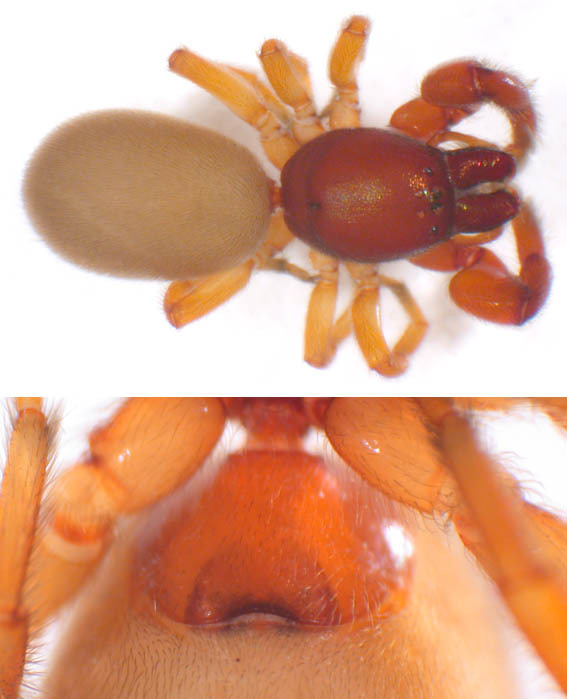 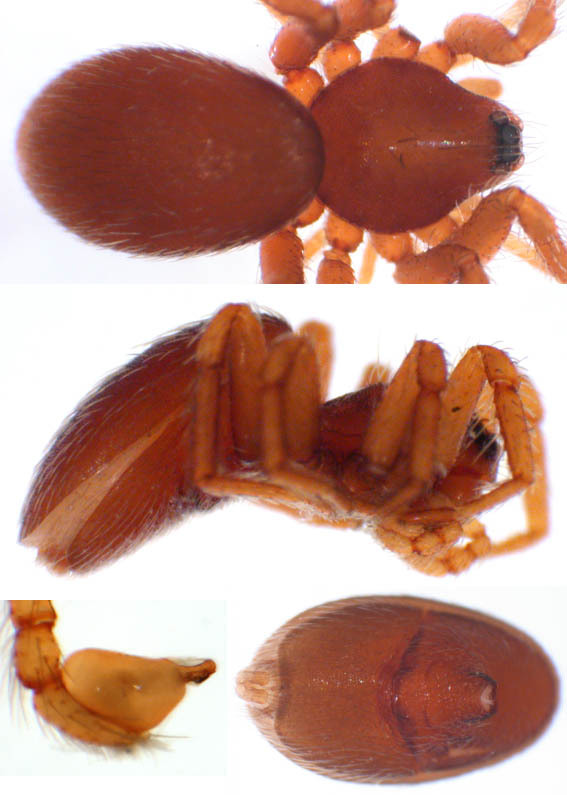 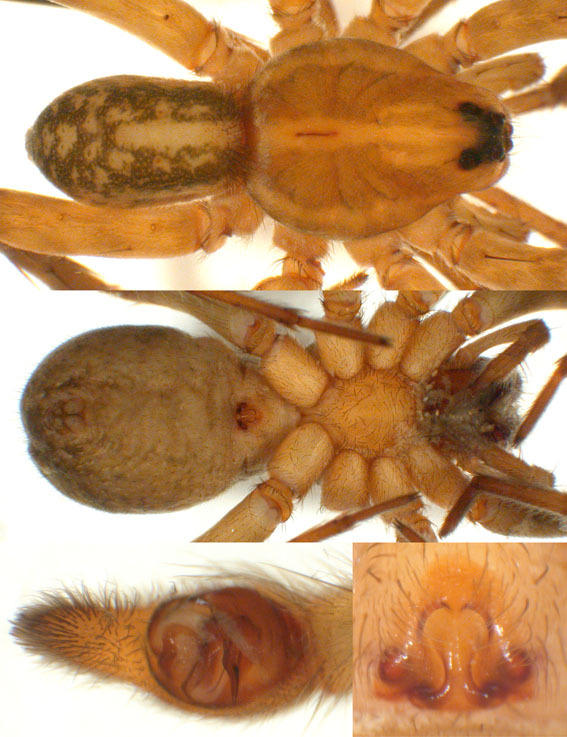 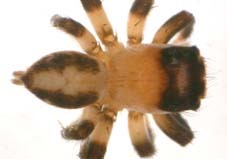 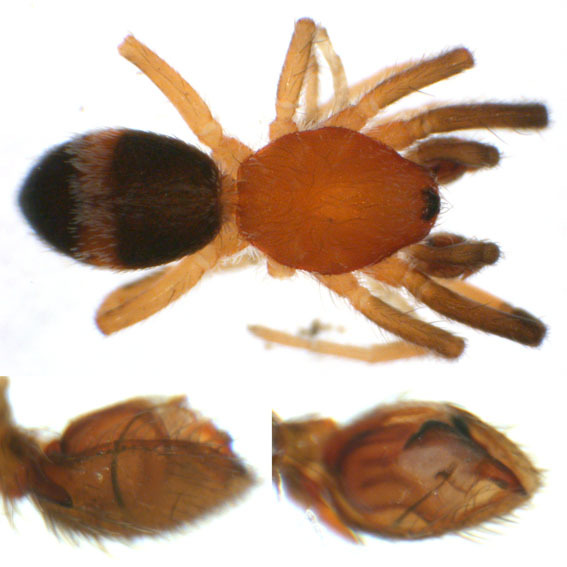 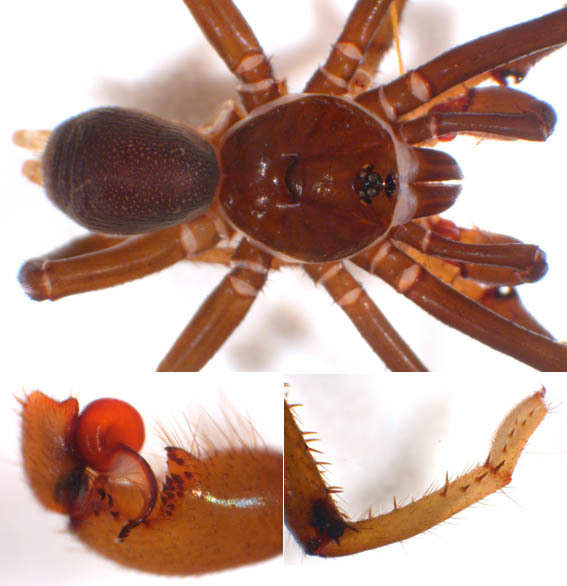 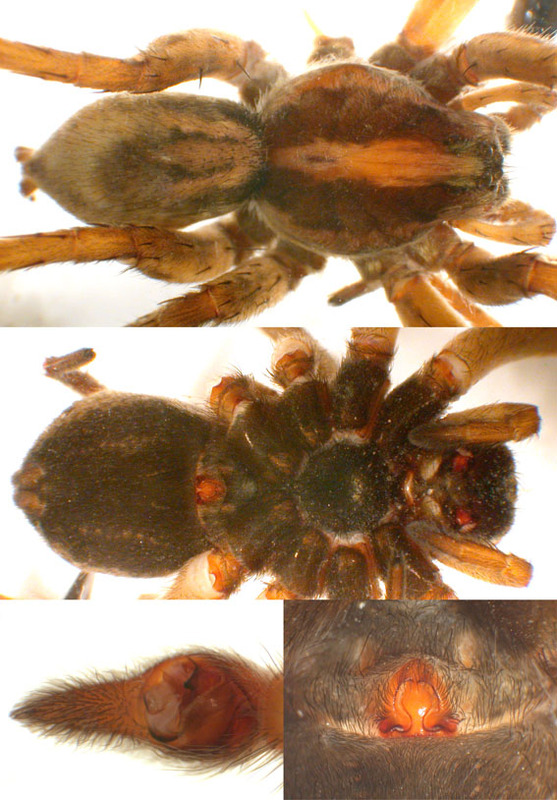 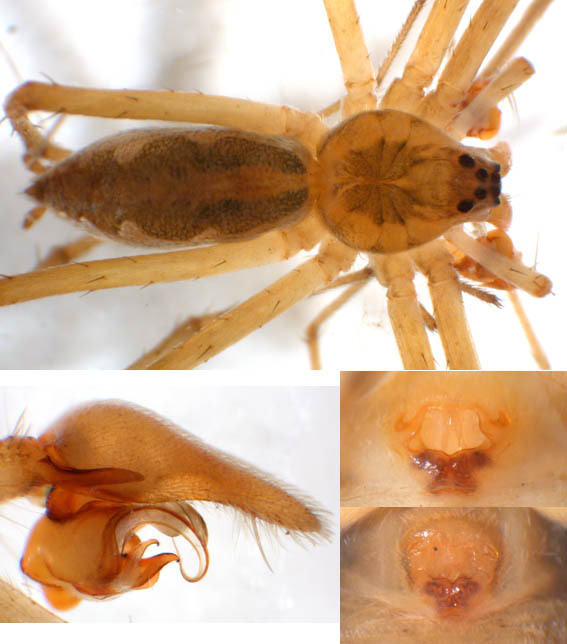 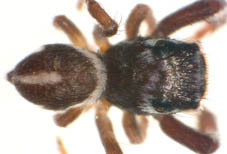 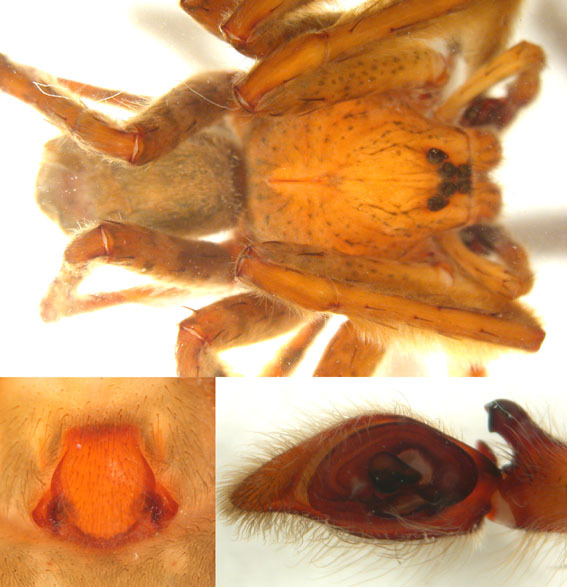 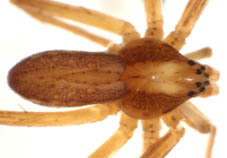 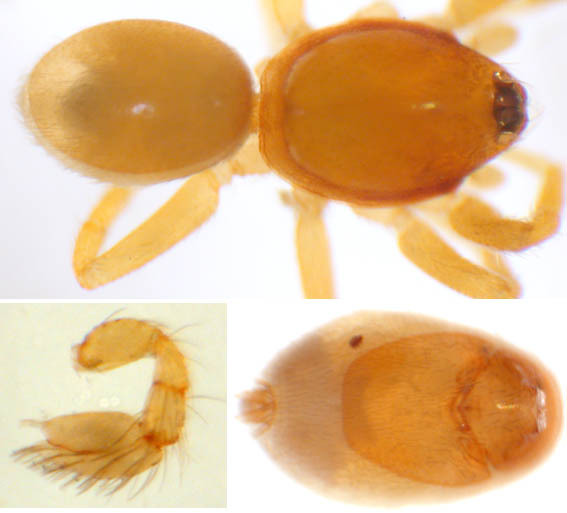 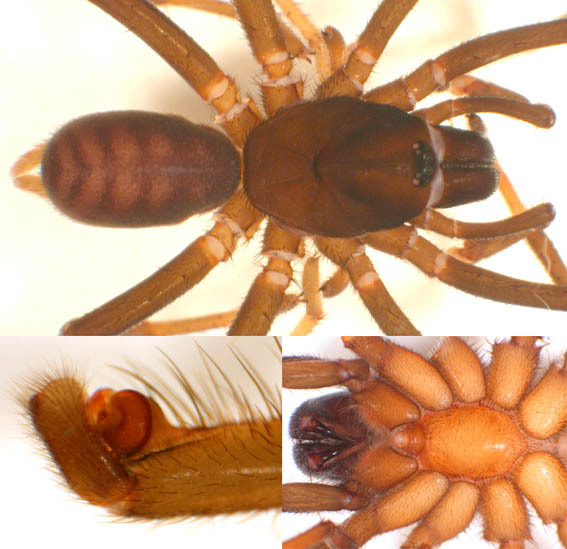 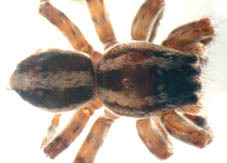 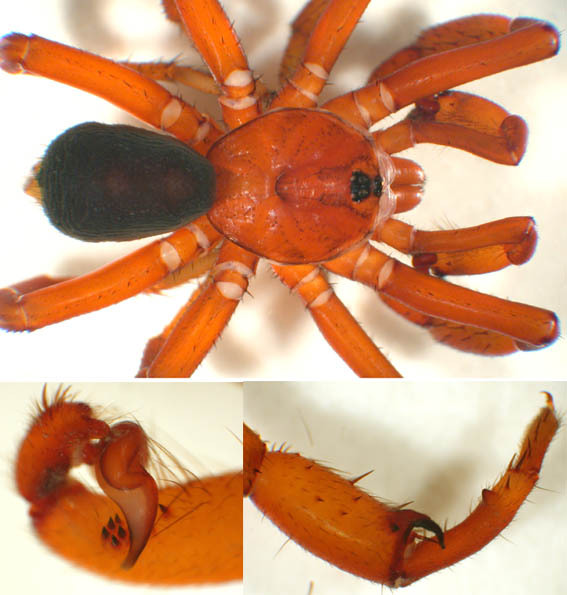 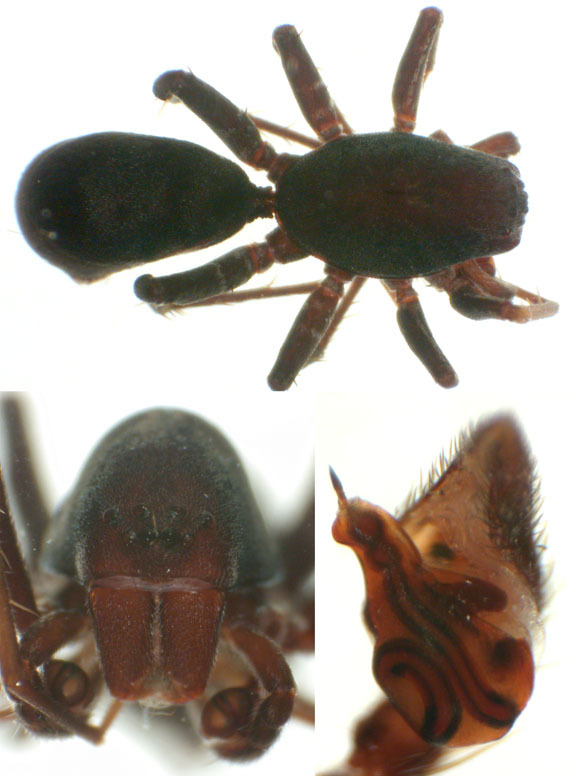 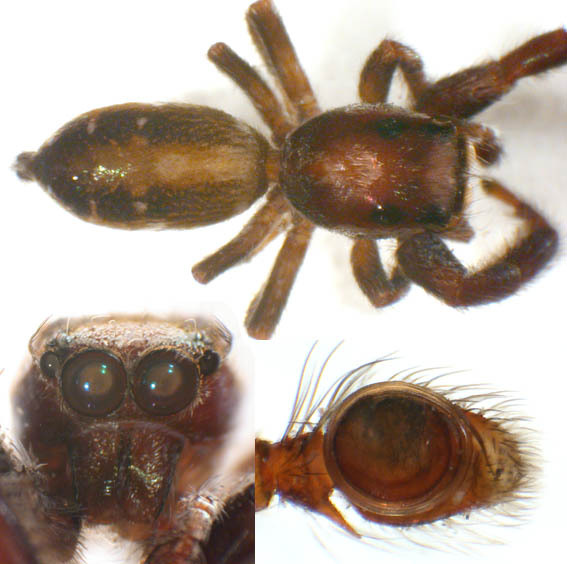 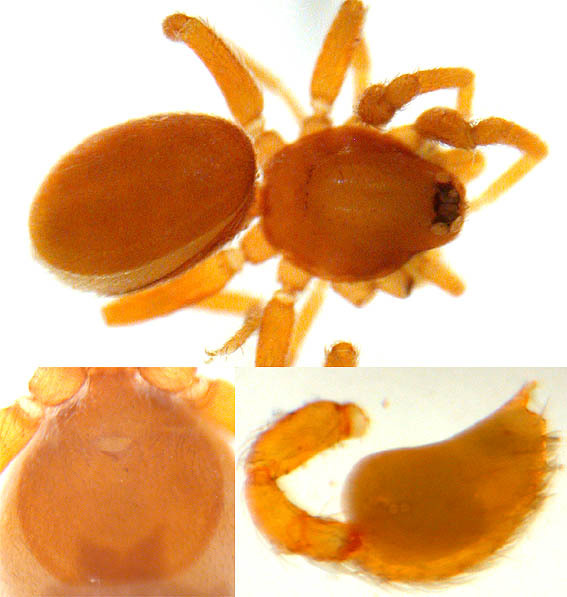 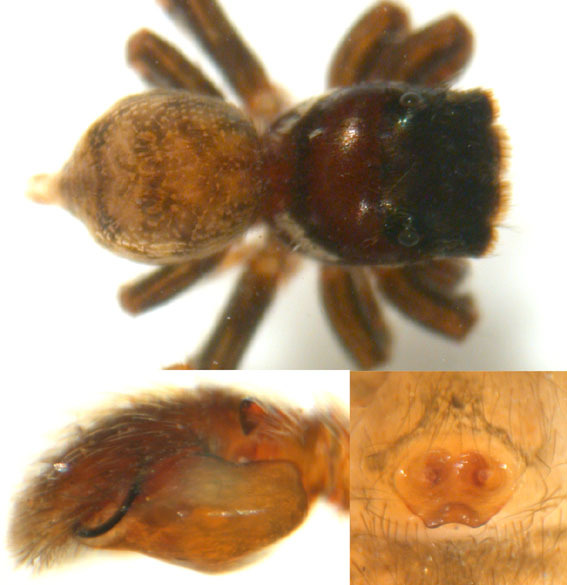 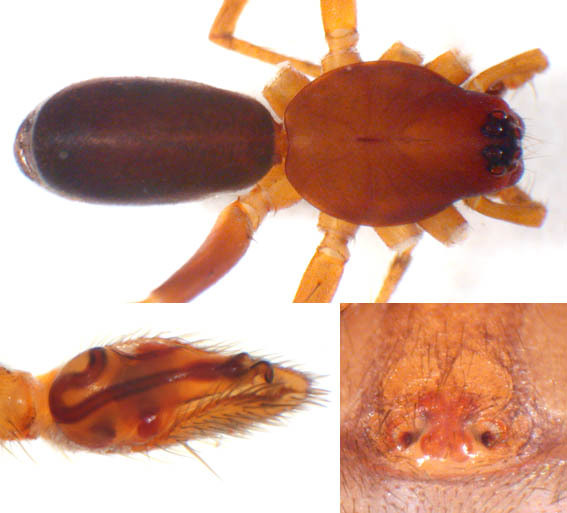 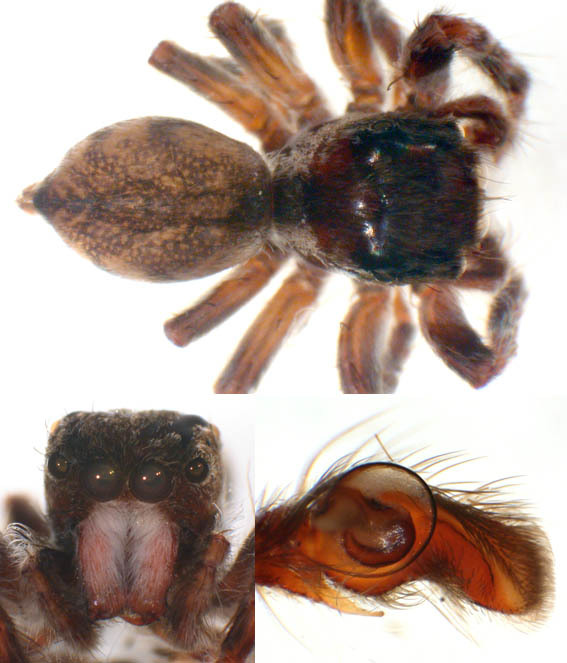 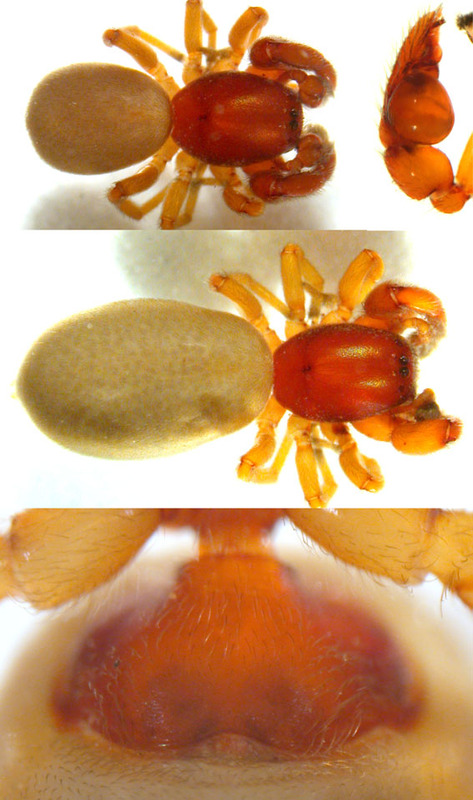 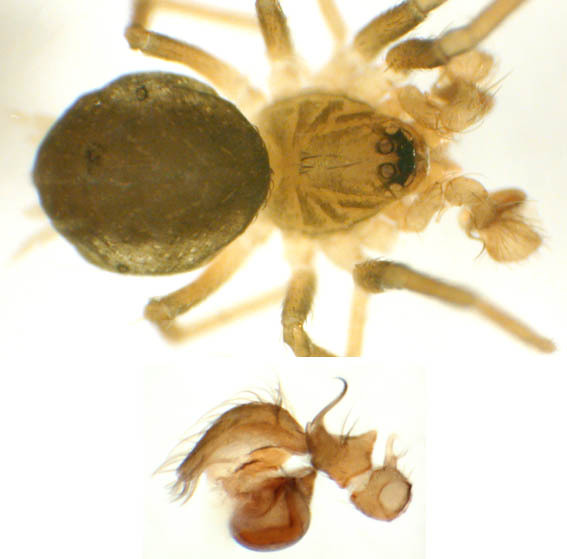 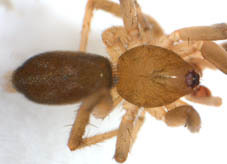 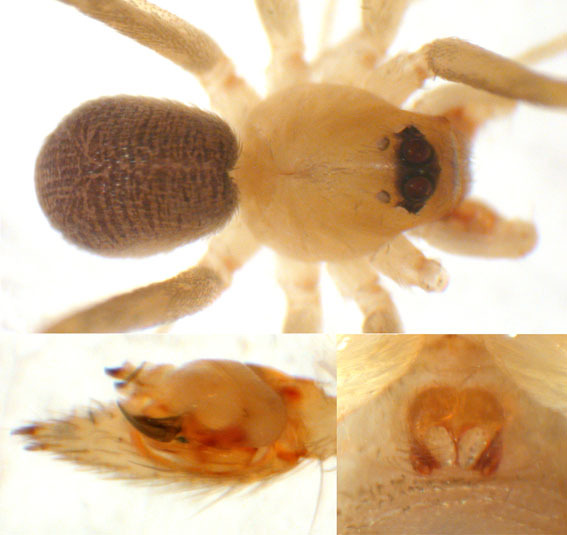 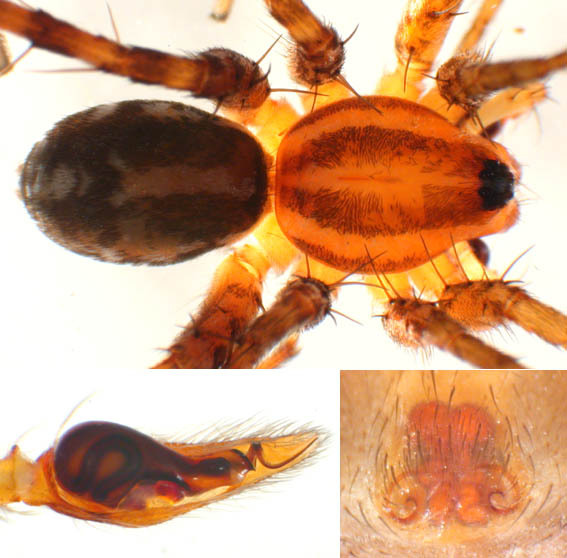 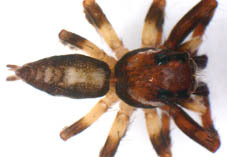 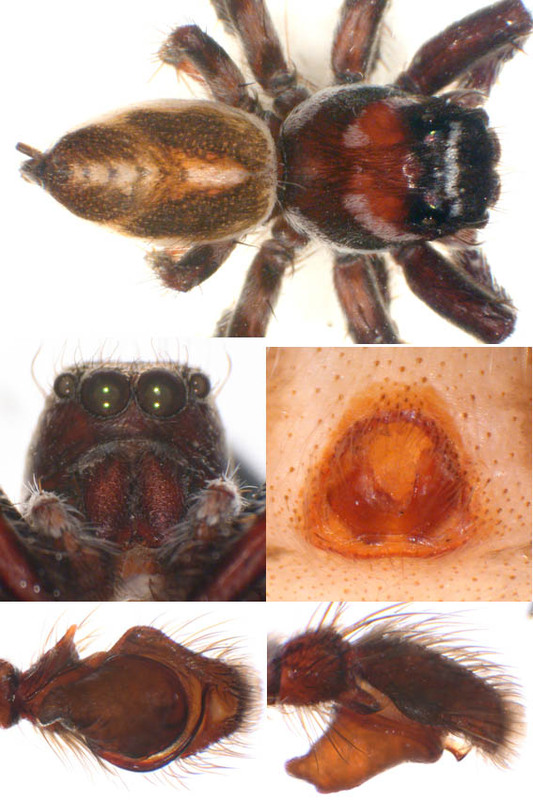 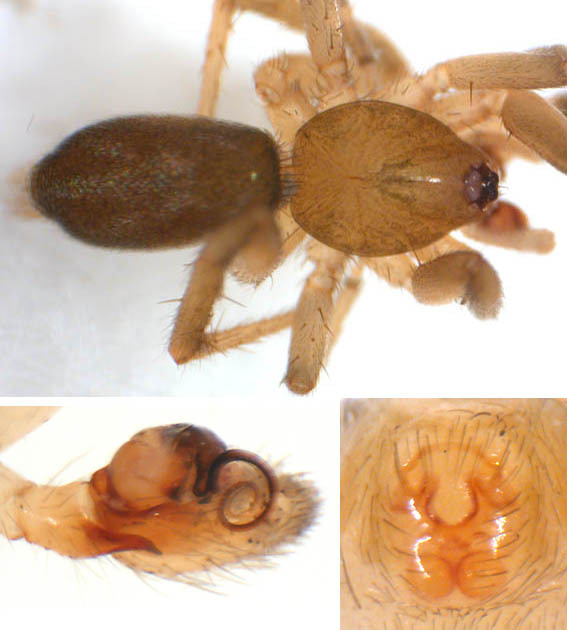 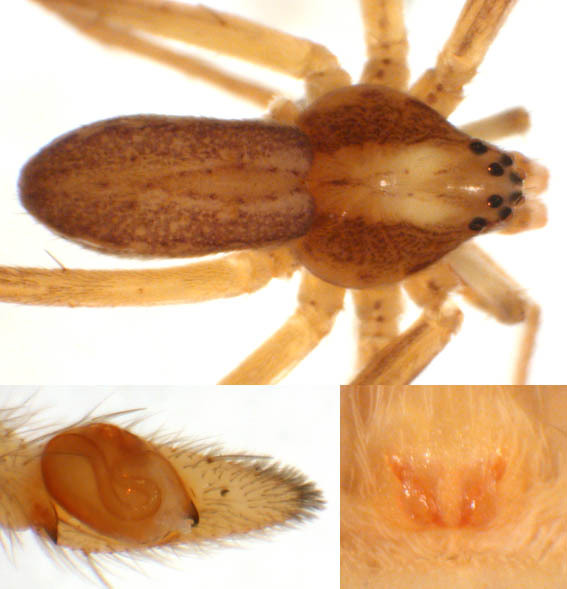 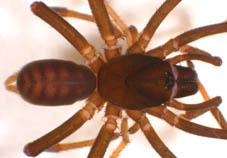 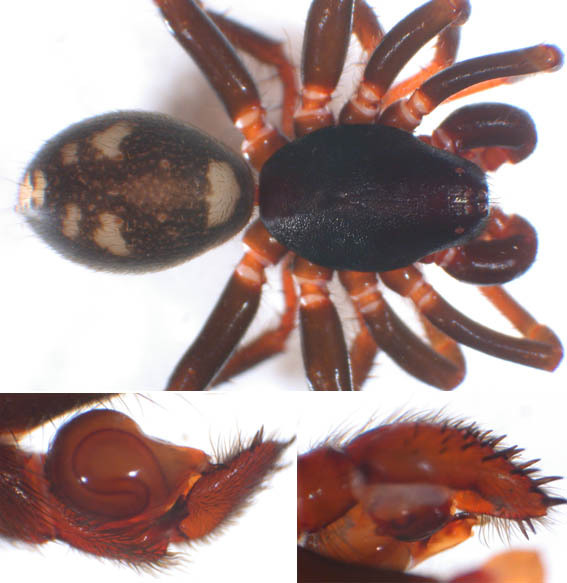 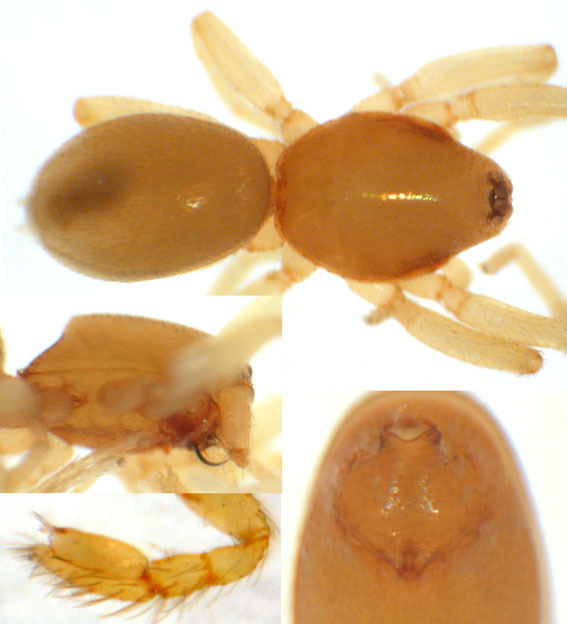 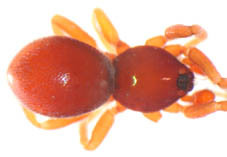 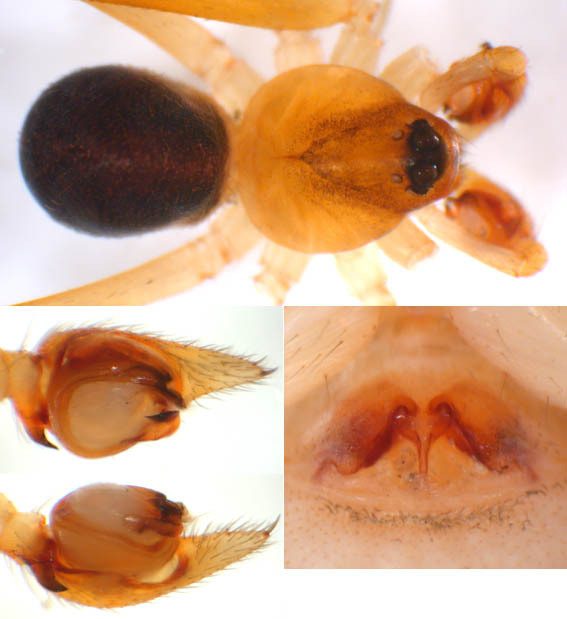 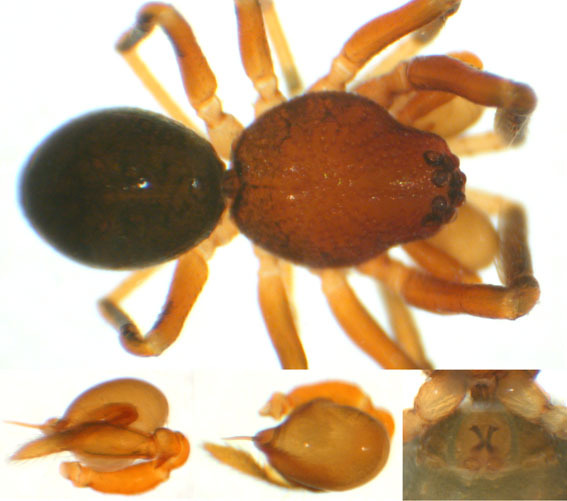 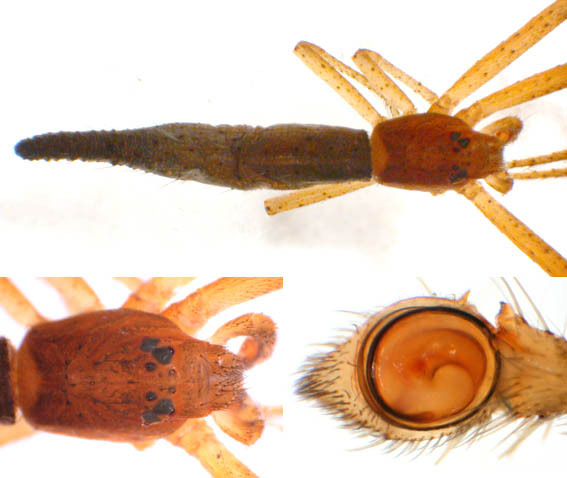 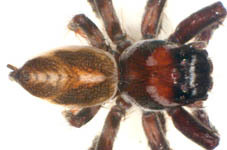 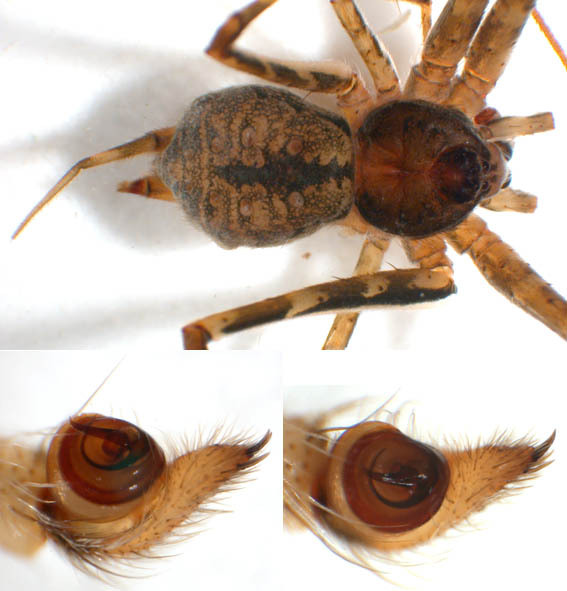 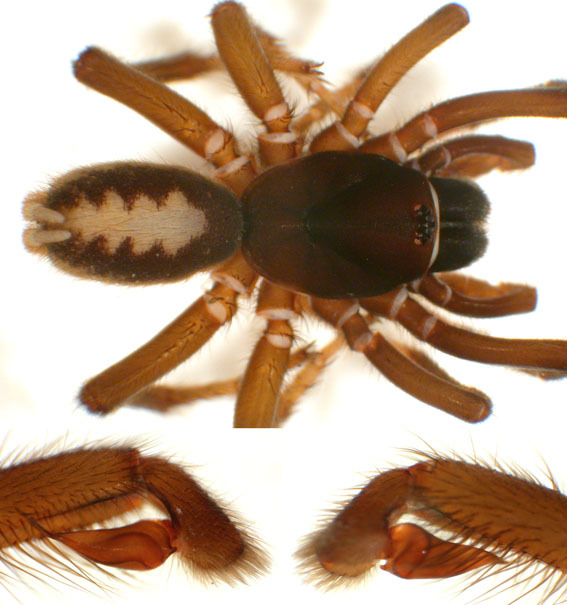 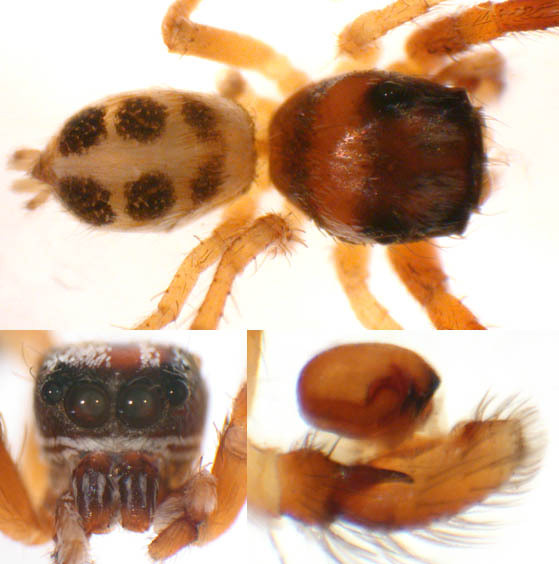 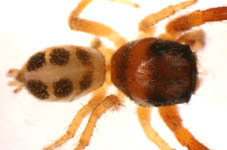 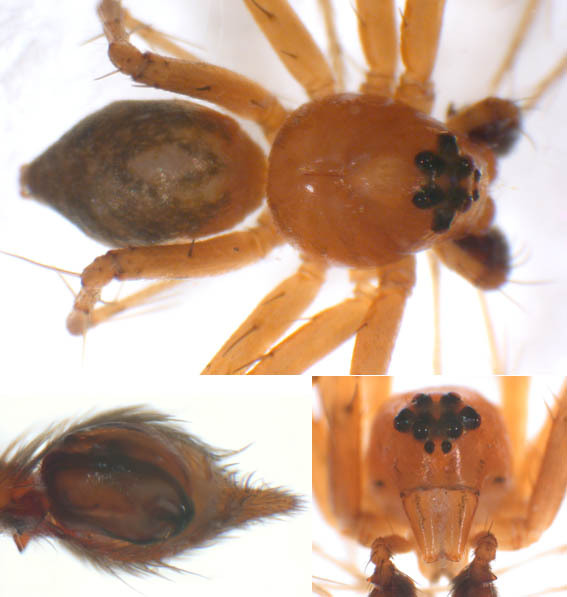 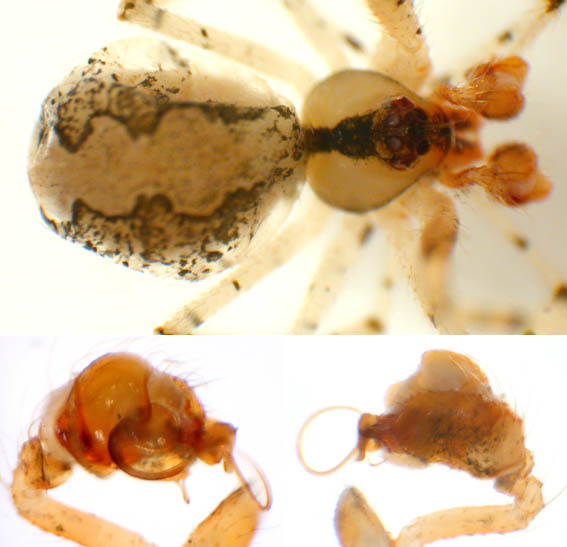 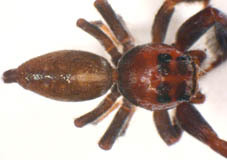 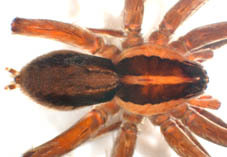 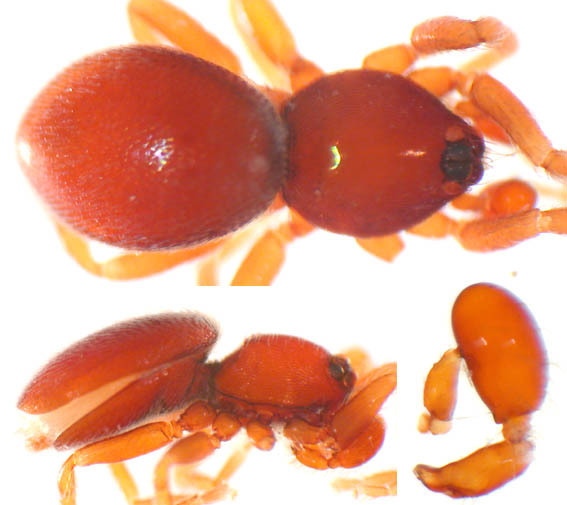 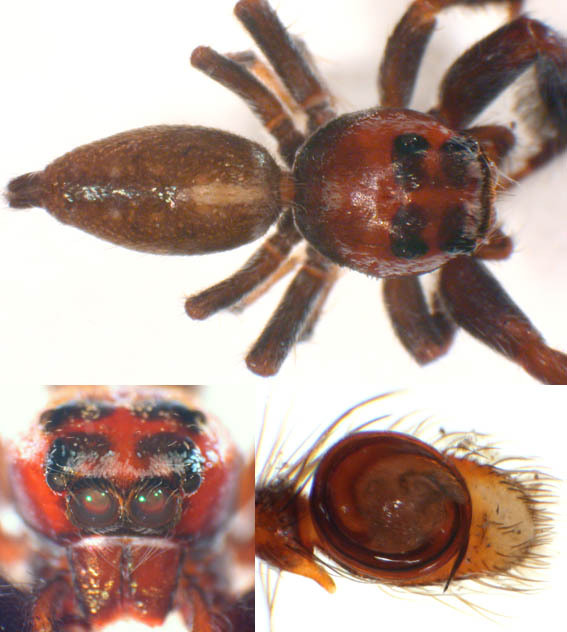 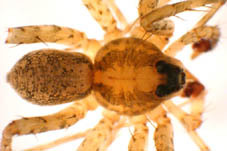 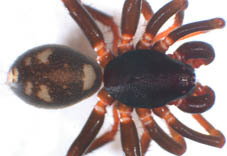 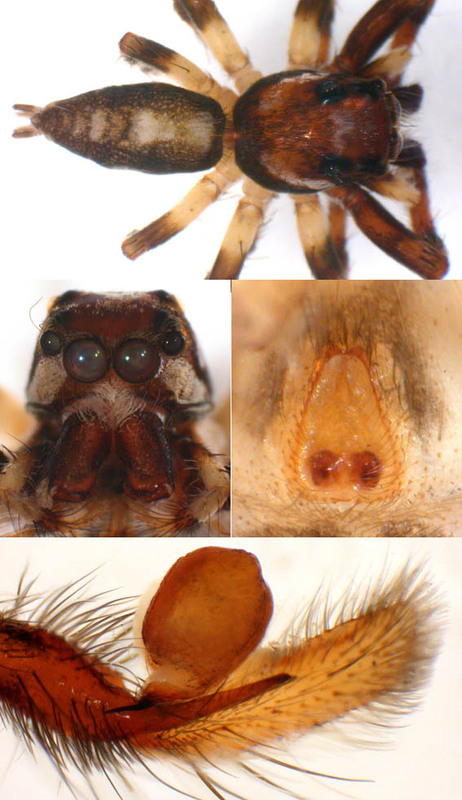 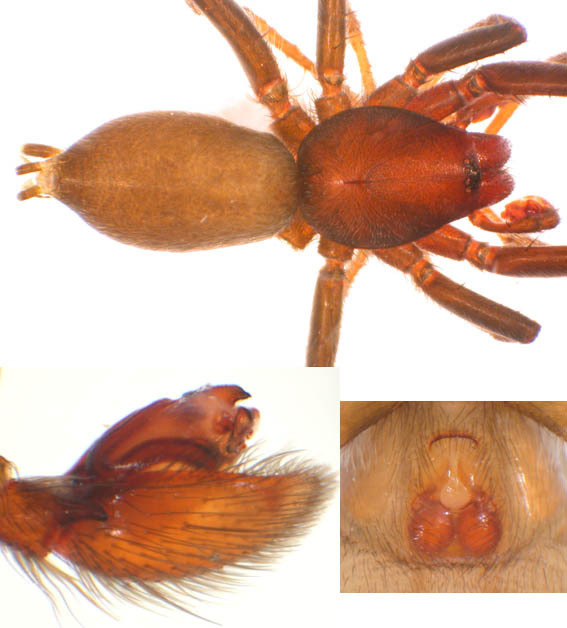 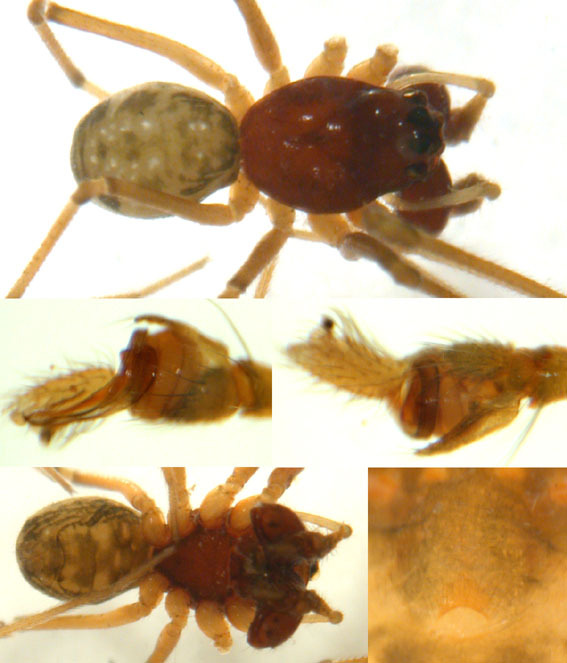 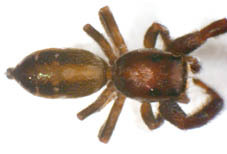 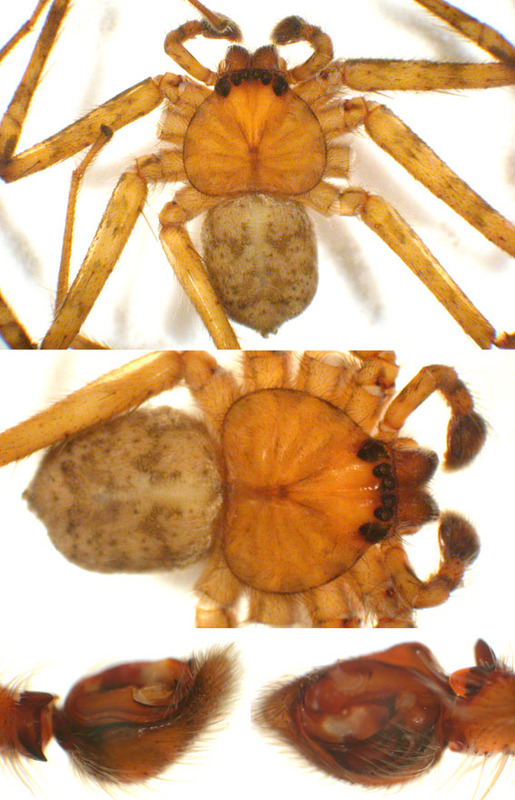 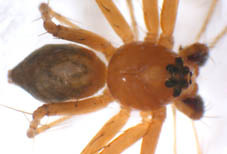 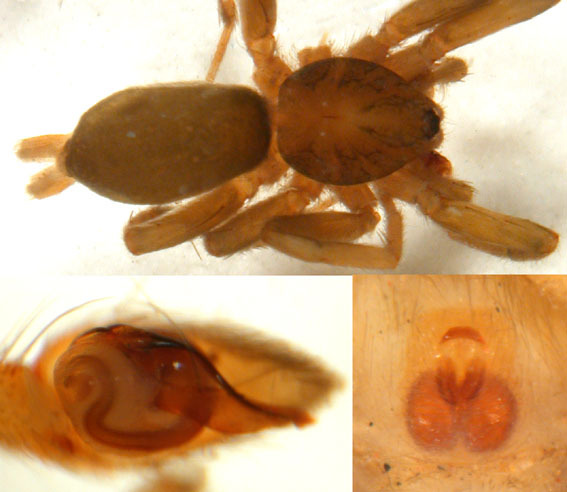 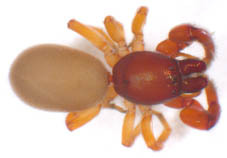 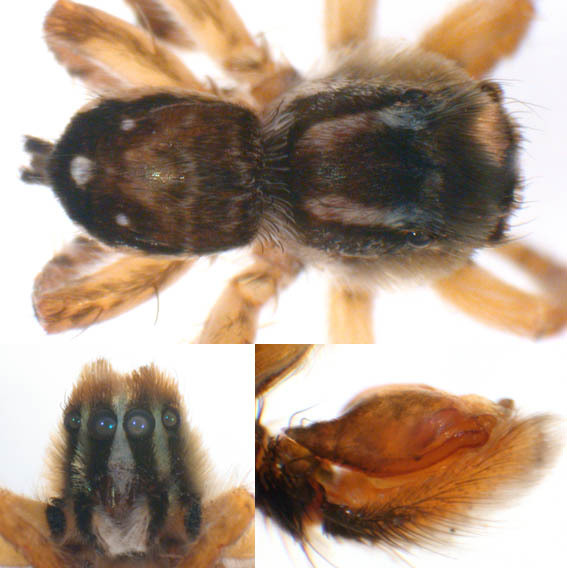 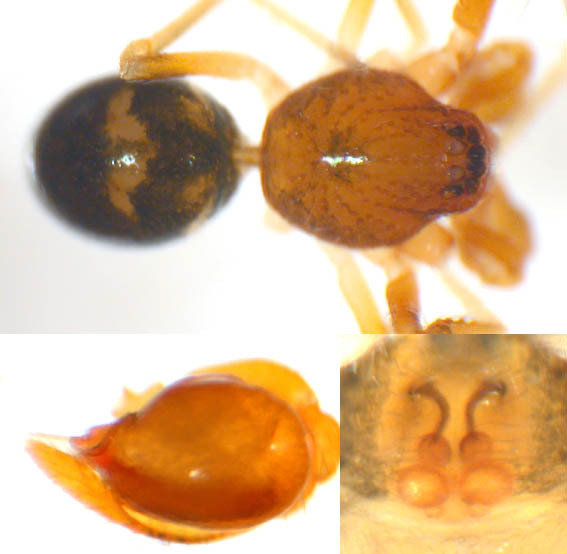 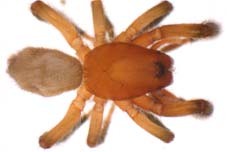 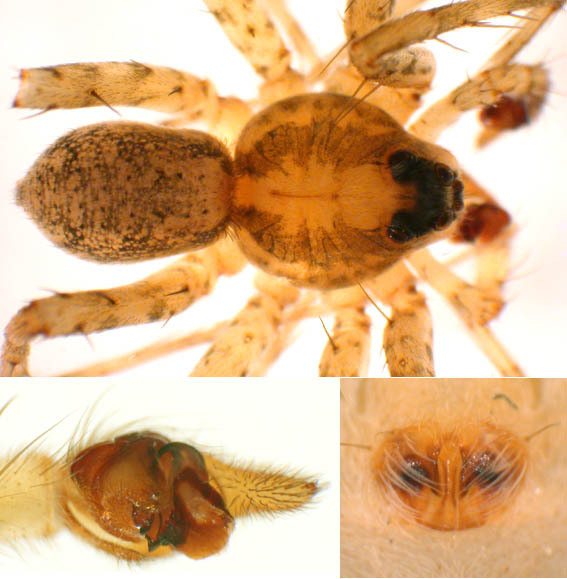 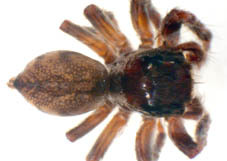 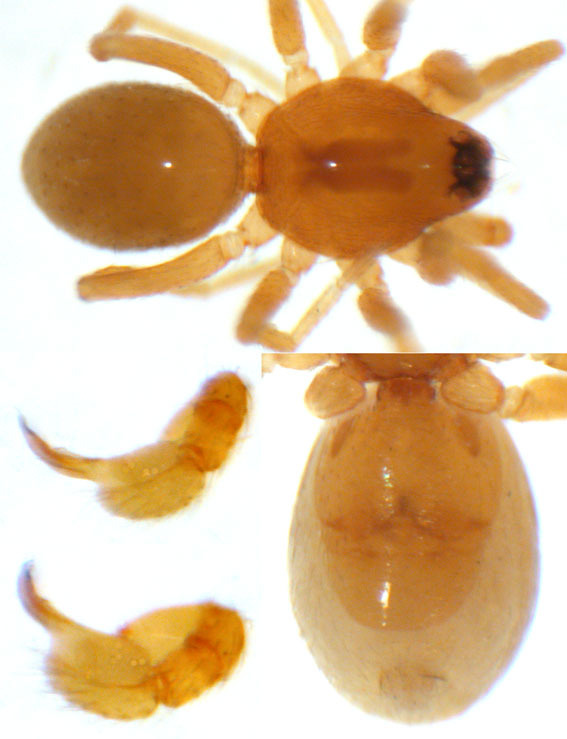 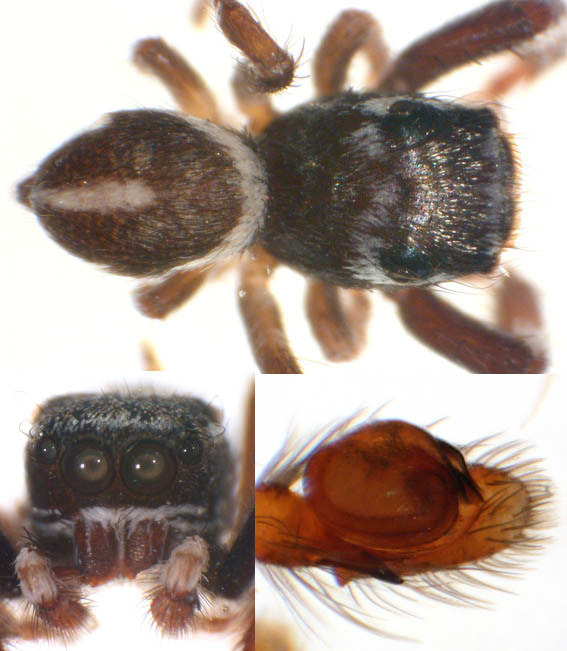 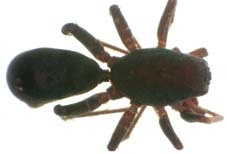 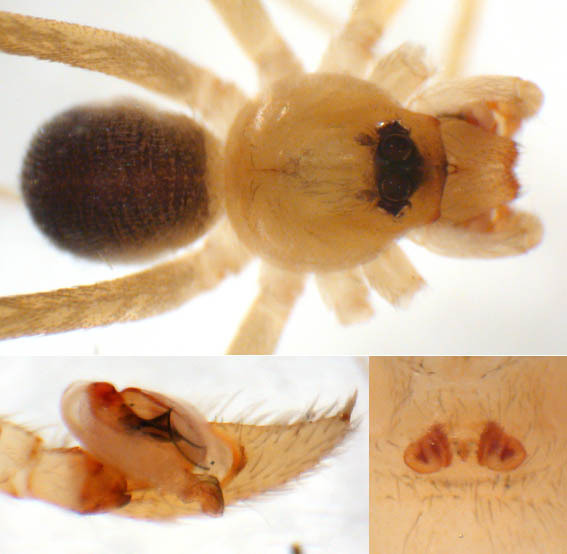 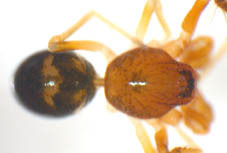 Among the material are large numbers of spiders collected in the 1980ies in various African countries, primarily Burkina Faso, Ivory Coast, and Cameroon. 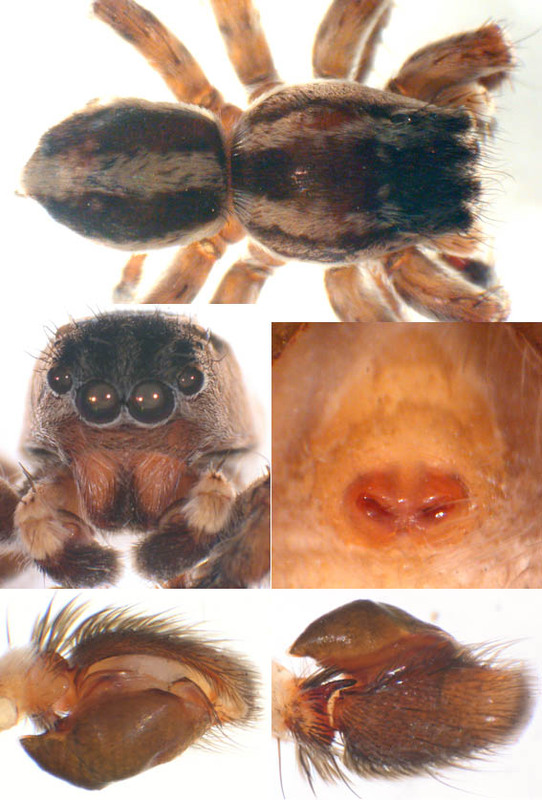 This page is an effort to make colleagues aware of this material in the hope that parts of it will be useful for individual studies on the groups represented. 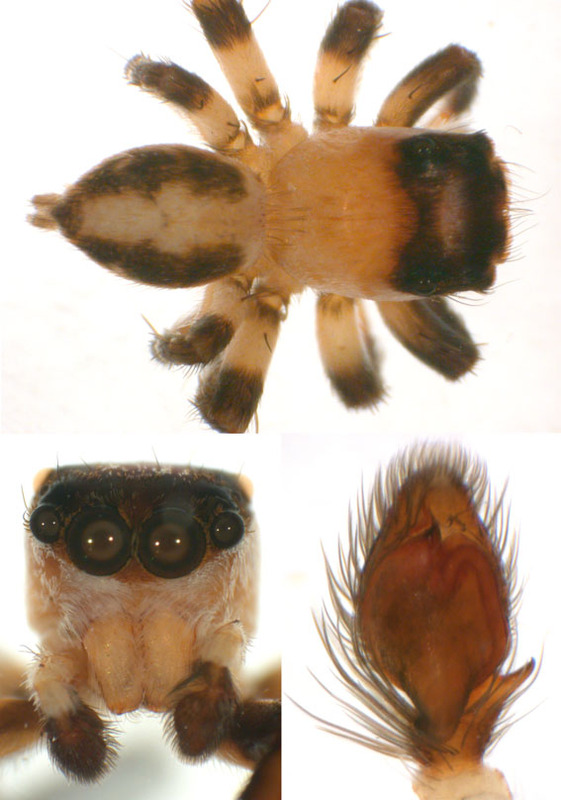 This page will grow slowly, depending on the availability of time and of students to do the sorting, photographing, and web-page building. 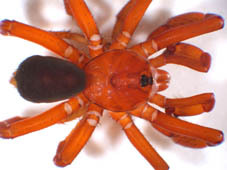 Barbara Schürmann and Paul Sing have made the start in April and July 2011, sorting part of the material from Ivory Coast and Burkina Faso. 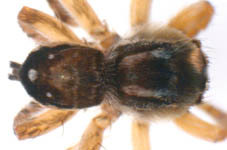 Hersiliidae sp.1 - Hersilia sp.